Hello friends! I hope you had a blessed holiday season. I enjoyed a wonderful Christmas break and just dove back into regular life and the flip project this week. Today I wanted to show you how I transformed the carport entrance at the white house on a very small budget. After cleaning, I removed the dated screen door and scrubbed and polished the solid wood door behind it. Typically, pretty much every DIY project I attempt at the flip house takes twice as long and makes me sweat twice as much as originally anticipated. 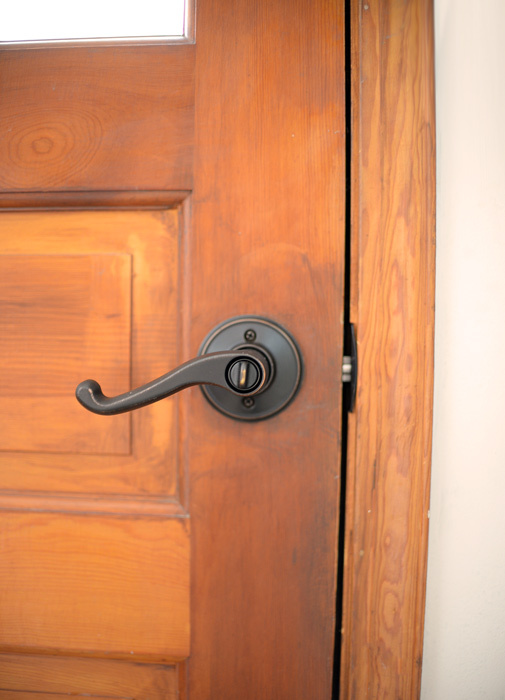 I chose the Schlage® Flair Lever Keyed Entry Lock in Aged Bronze. 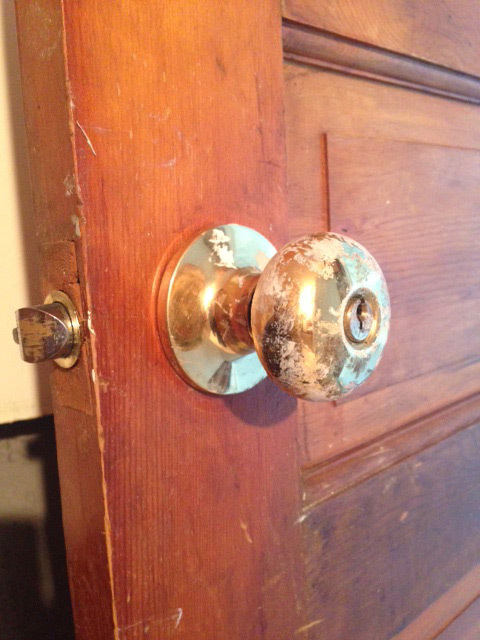 Can you believe what a difference new hardware, some paint and a good scrubbing can make? 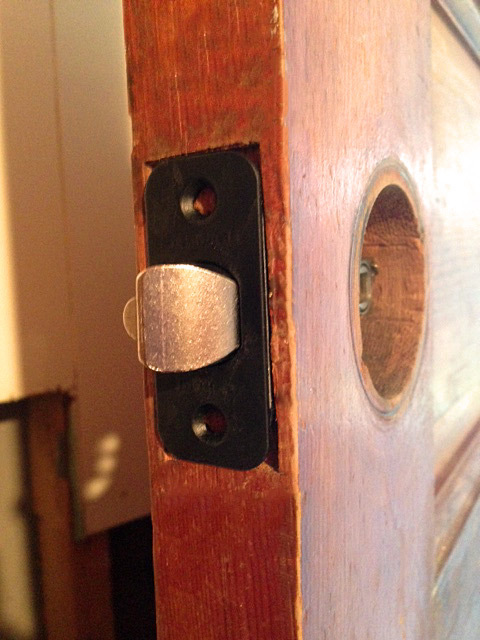 Special thanks to Schlage for providing, at my request, the hardware I installed on this door. As always, all opinions and projects are 100 percent mine. This entry was posted in Cleaning, Exterior, Flips, Frugal living and tagged Door hardware, Door transformation, Schlage, Side door by Susan. Bookmark the permalink. Love that door you chose. What an improvement. An incredible job! You proved that the old saying: “you never know what you can do until you try” is true! Aw. That’s sweet. Thanks, Mary. wow- unbelievable!you must be so happy with the results! !Have you ever used Murphy’s Oil soap on wood? I’ve used it on wood floors and my hutch, both of which were old and looked dry, and it works great at cleaning and moisturizing, plus it smels nice, no chemical smell. 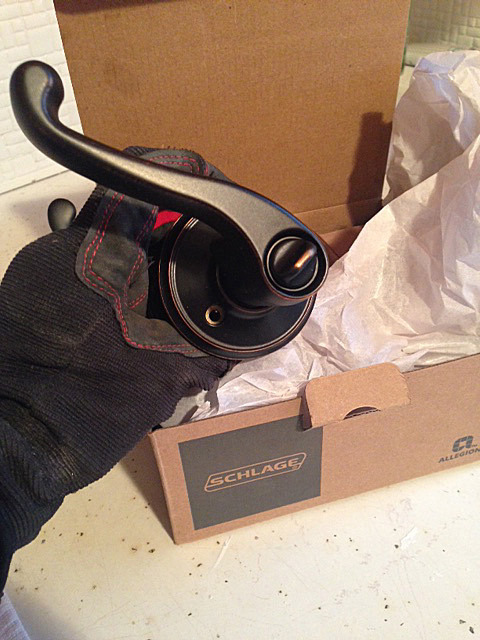 Schlage has a quality product. I will be replacing the builder grade hardware on my home with something from their line soon. I hope my installation goes as smoothly as yours! 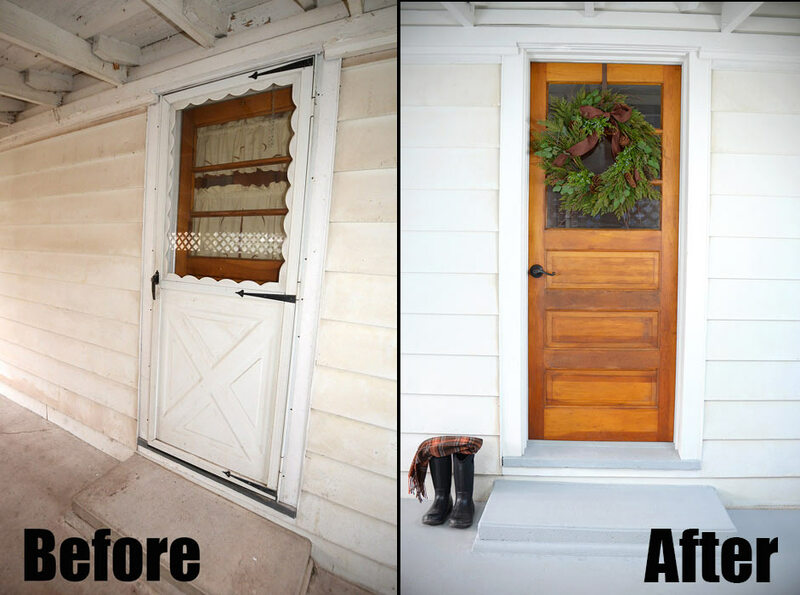 Goodness, you really transformed that door! Wow! So pretty! 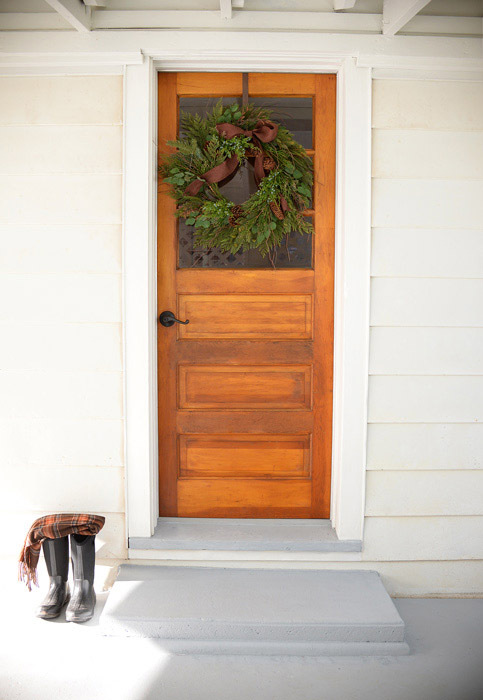 We are doing the same to our side entry and this post is a great inspiration. Wow, what a difference it looks beautiful. 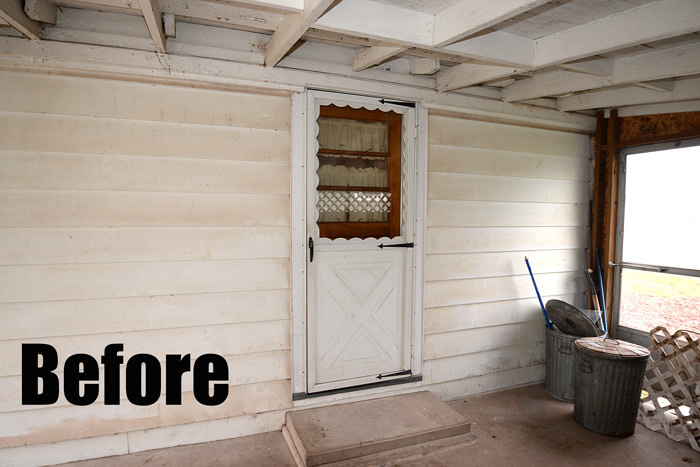 OMG, it’s amazing what a difference you have made from removing that dated storm door and replacing hardware! And the painted concrete looks incredible too!! Spectacular…keep up the good work. I am so excited to see more transformations. Very pretty! I love that door. I think the transformation is beautiful, defenatly sweat equity involved. 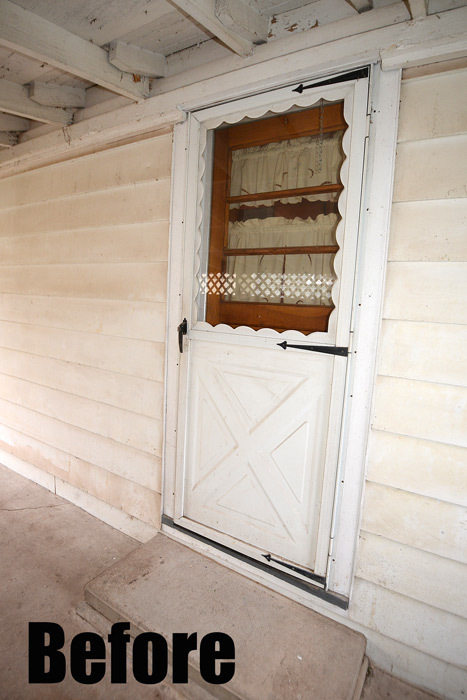 My only confusion is I think the door knobs are reversed if that’s a side door entrance from the carport? 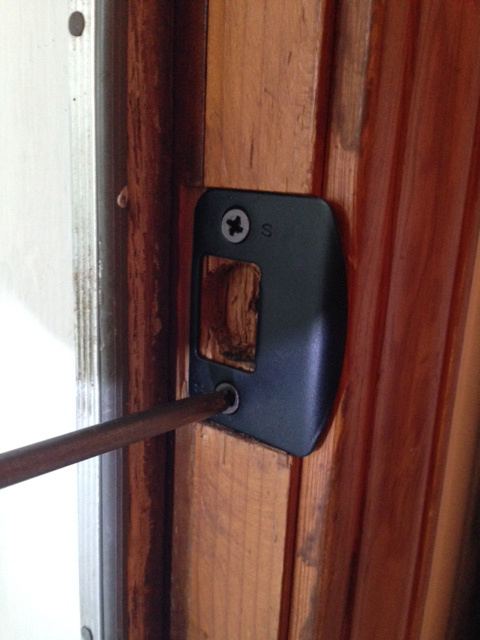 Shouldn’t that thumb lock be inside and key lock out? Forgive me if I’m seeing it wrong. 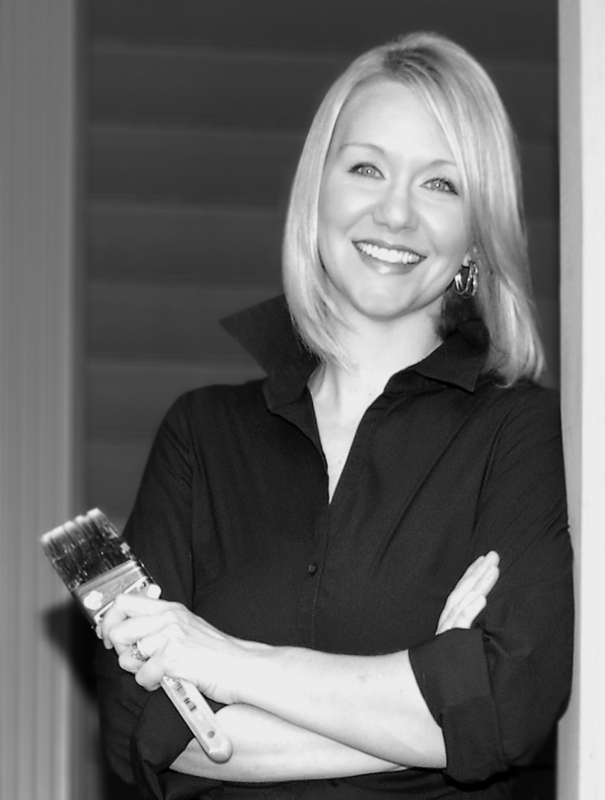 I have that same door – what did you paint it with? I also removed the screen door but, I unfortunately have the screen door hinges to remove – it’s the entire length of the opening – I don’t want to wreck anything… Looks great – can’t wait to paint my door too! I didn’t paint it with anything. I just scrubbed it down really well and gave it a good polish with some wood paste. That fixed some of the cracks and mars in the wood. what did you clean the door with?